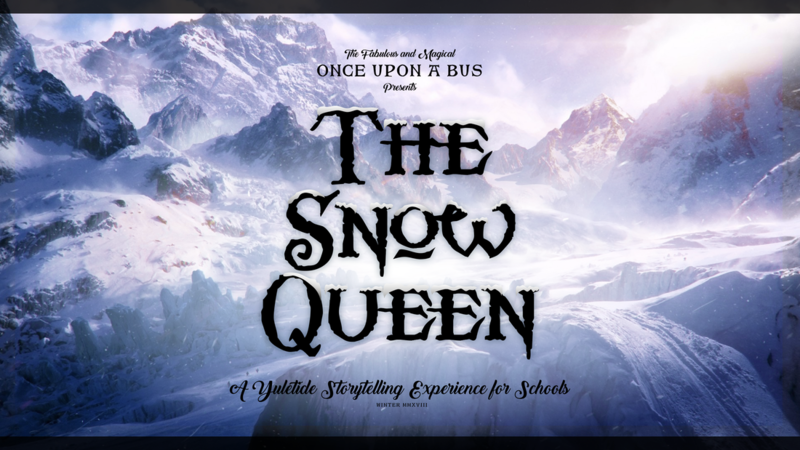 All content included on this website (including, but not limited to, logos, images, photos, designs, graphics and text) is the property of Once Upon a Bus Ltd and as such is protected by UK and international copyright and other intellectual property laws. 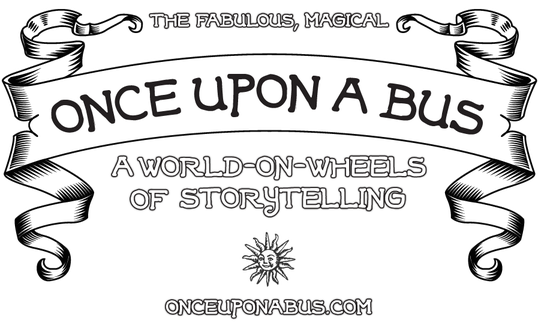 Any unauthorised reproduction or copying of the products or images featured on this website and belonging to Once Upon a Bus Ltd may result in legal action. evolved, to sit and write this rhyme!